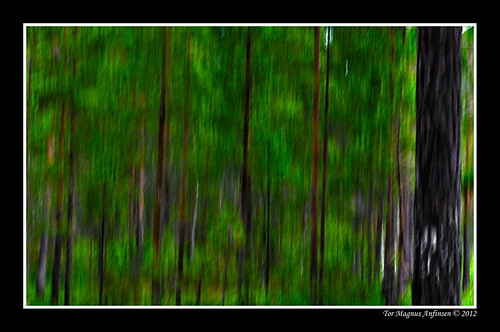 Forrest photo painting by ICM, a photo by Tor Magnus Anfinsen on Flickr. Very nice effect. Did you paint on an image or use a painting brush from a photo editing brush collection? No I havent used any brush yet so far. Thank you for the comment.